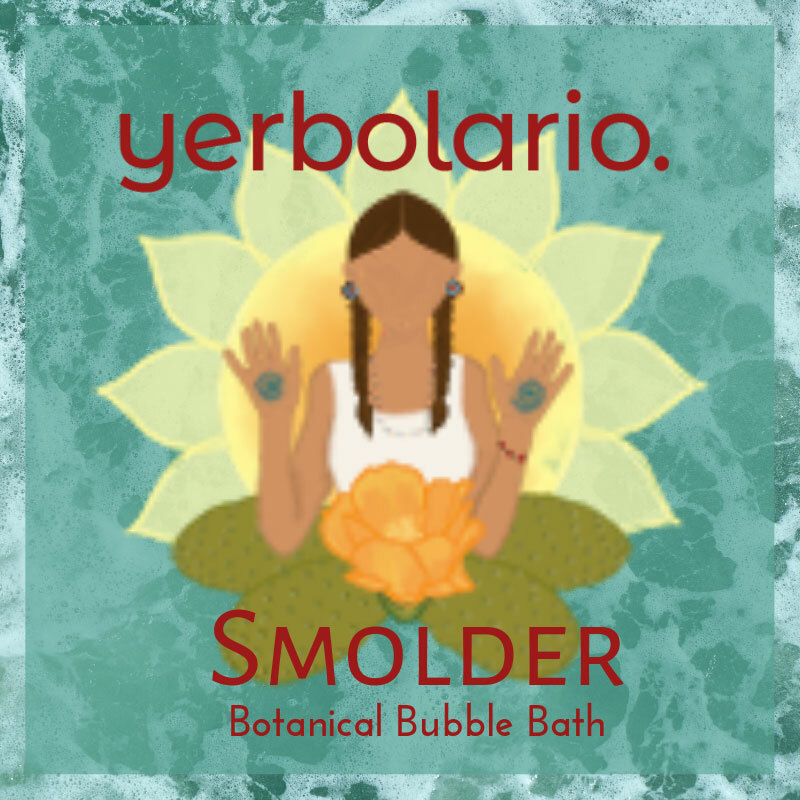 Smolder is a handcrafted botanical bubble bath, created from Yerbolario simple soap, herbs, and vegetable glycerin to give you a frothy bath full of bubbles without toxic scents, colorants, or foaming agents. 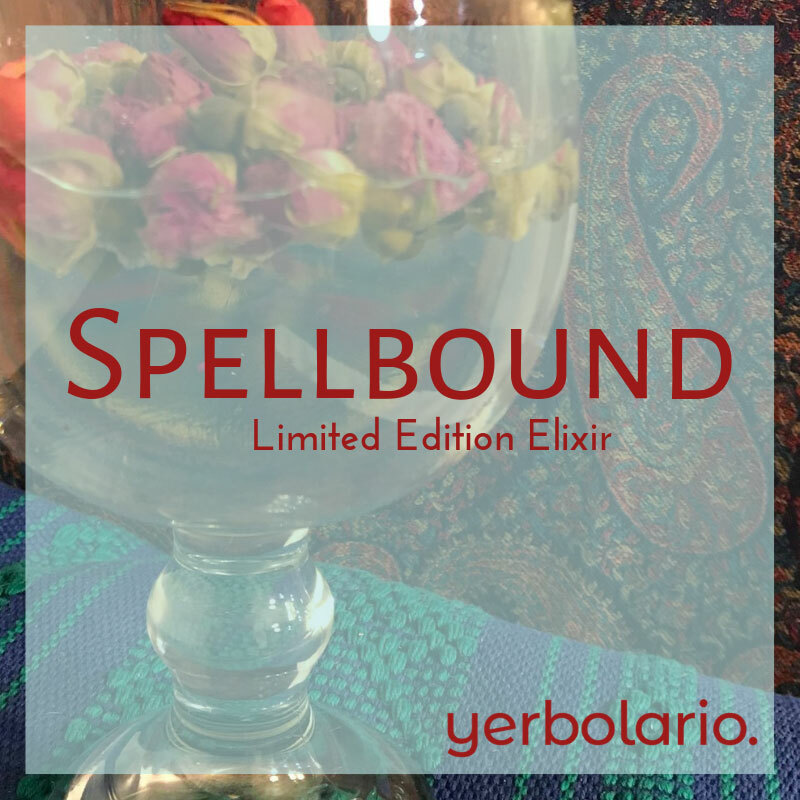 Created in a small batch and only offered for a limited time for Valentine's Day, get your bottle of Smolder while they last. 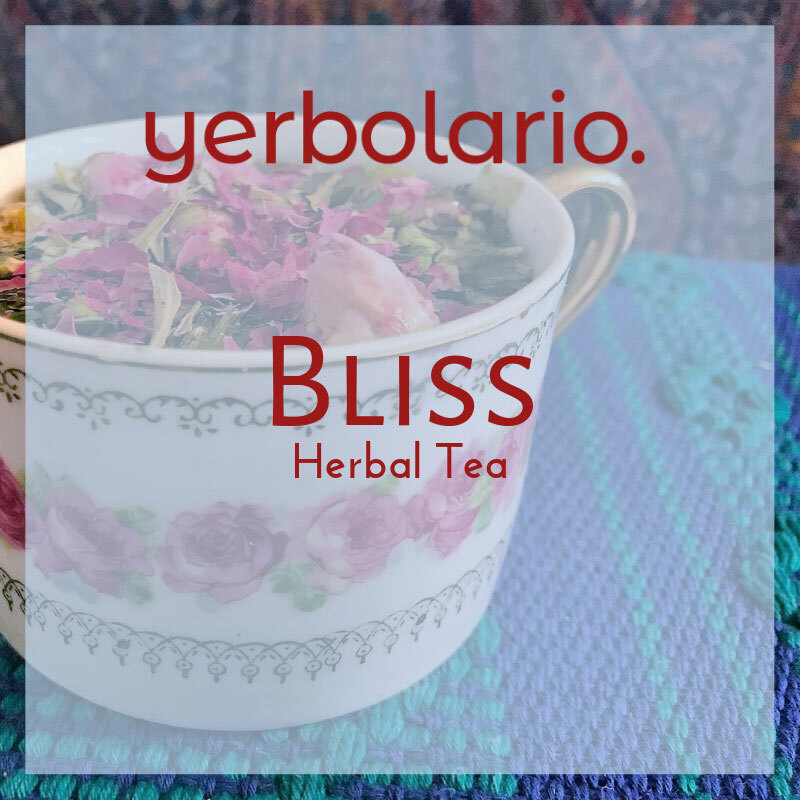 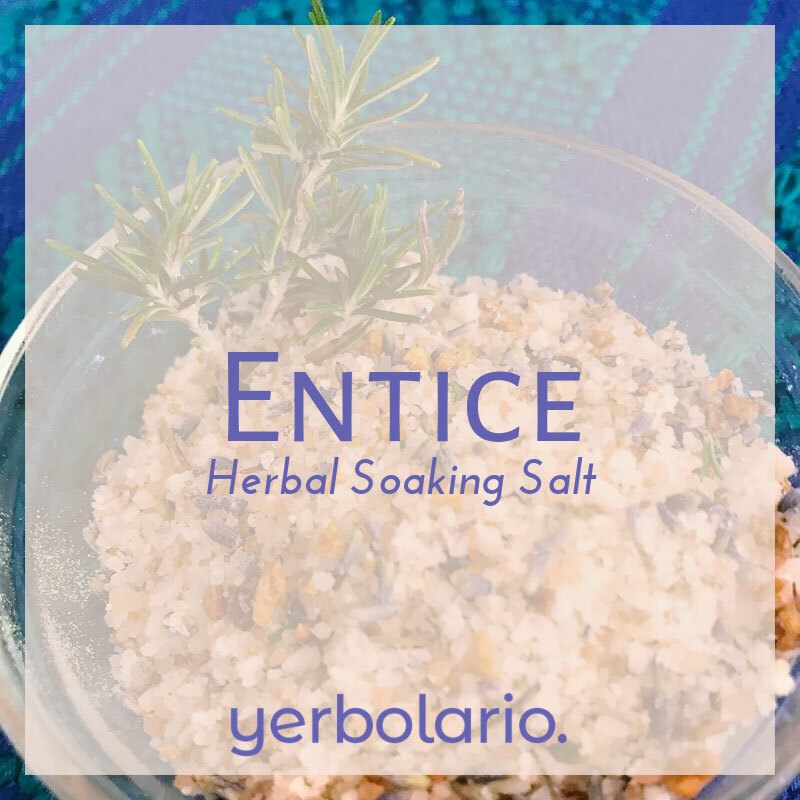 Proceeds from your purchase of all Yerbolario products support Yanawana Herbolarios.